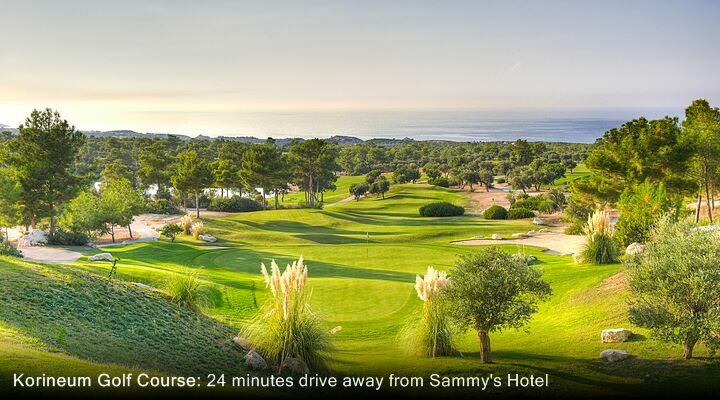 7 Nights from £429 inc Flights, Hotel & VIP Transfers - £279 OFF! 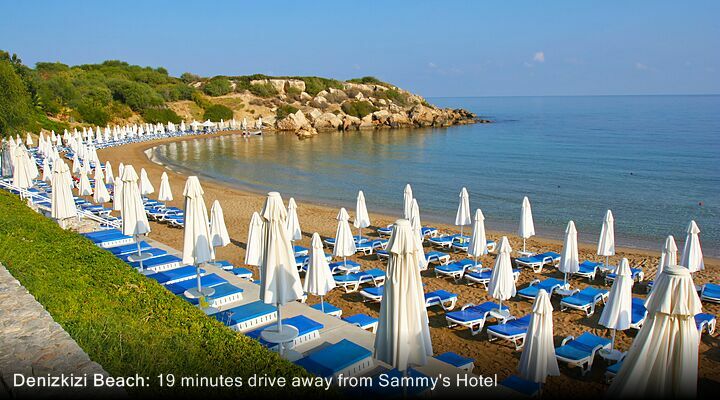 Everything about Sammy's Hotel is bright and cheerful, from the smiles from the staff to the sky-blue swimming pool. 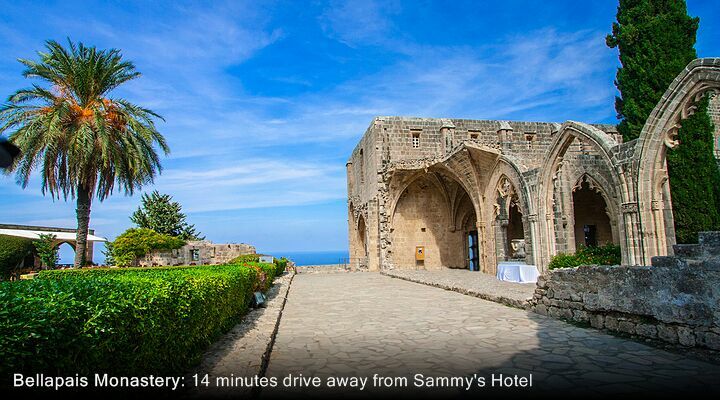 Just a short walk from Kyrenia town centre, Sammy's is a small hotel with a big fan base - many guests return here year after year to enjoy a welcome as warm as the Cyprus sunshine. 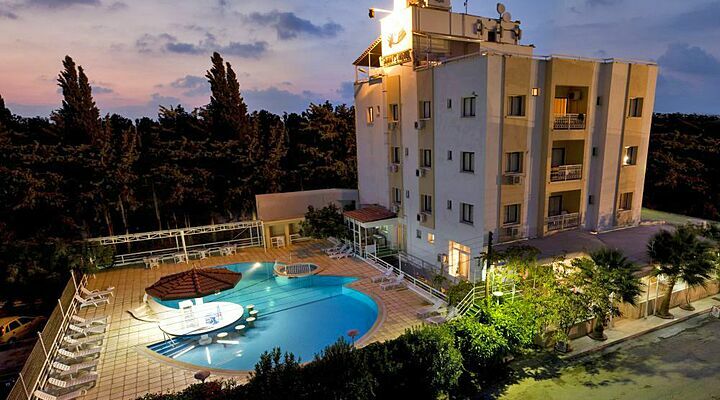 With just 24 rooms including suites, Sammy's is the kind of friendly, family-run Kyrenia hotel that really does have a home from home atmosphere. 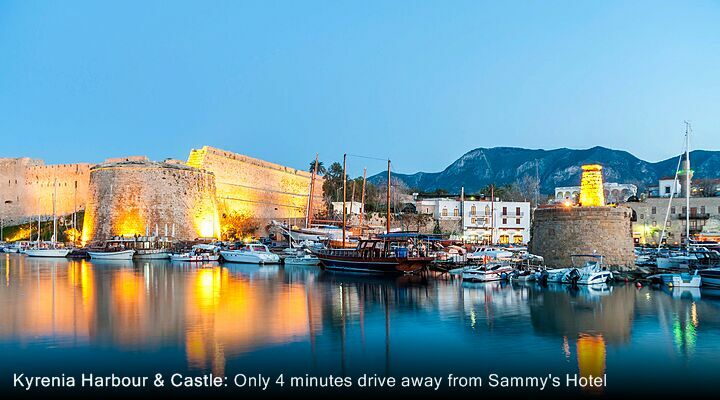 Set in a quiet suburb, Sammy's enjoys peace and quiet yet is within easy walking distance of Kyrenia's attractions, restaurants and historic harbour. It's a great value option too for a Kyrenia city break anytime of year and with free wifi in the lobby area, you can tell everyone what a great time you're having too! 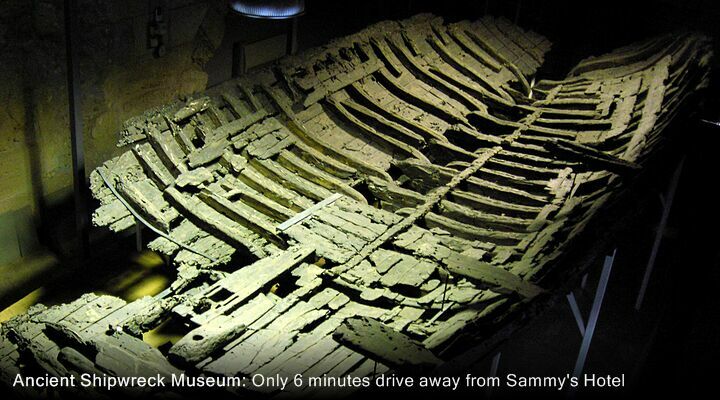 We'll be honest, from the outside, Sammy's wouldn't win any design awards, but the 'white cube' design does mean your hotel room will be comfortable and have a view across the rooftops. Tastefully decorated and with new furnishings, the team at Sammy's have breathed new life into their rooms, from the efficient air-conditioning to the tiled en-suite bathroom, and most rooms have a balcony. So, you can sit back in the cool with a drink from the mini bar and catch a movie on the satellite tv, or make yourself a cup of tea to enjoy first thing in the morning. If you fancy a little more space, upgrade to a suite with separate living room area and suitable for a family of four. 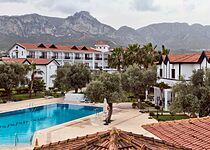 Get an instant quote for Kyrenia holidays at Sammy's Hotel, or call our expert team for more information on 0800 612 6600 - we're open seven days a week. 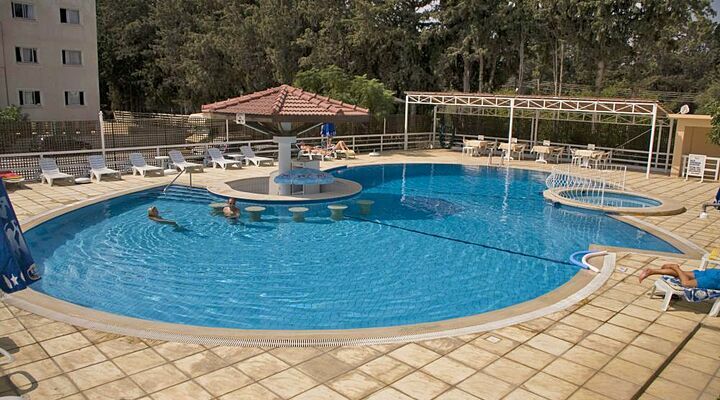 Like everything at Sammy's, the pool is not big, but perfectly formed! Take a cool dip and reward yourself with a drink from the swim-up bar, or soak up the sun on a pool terrace sunlounger. You can also enjoy chatting to other guests under the shade of the canopy, out of the heat of the midday sun. There's a small children's section so little ones can splash about all day long, and a towel service (chargeable) so you don't need to take soggy towels back to your room to dry. Breakfast at Sammy's is served as an open buffet, so you can choose exactly what you want to eat from a tasty choice of eggs, meats, breads, fruit, cheese, yoghurts and more. 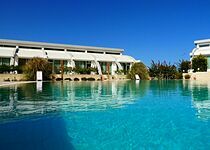 In the evening, you can choose either the set menu or à la carte dishes (supplements may apply), or join in one of the hotel's special BBQ nights by the pool or dinner and entertainment evenings. Venture out into Kyrenia for open air dining under the stars at a harbourside restaurant, or dinner at one of Kyrenia's many trendy restaurants serving everything from designer pizzas to truly enormous kebabs! When you return, the bar will usually be open, perfect for a nightcap. 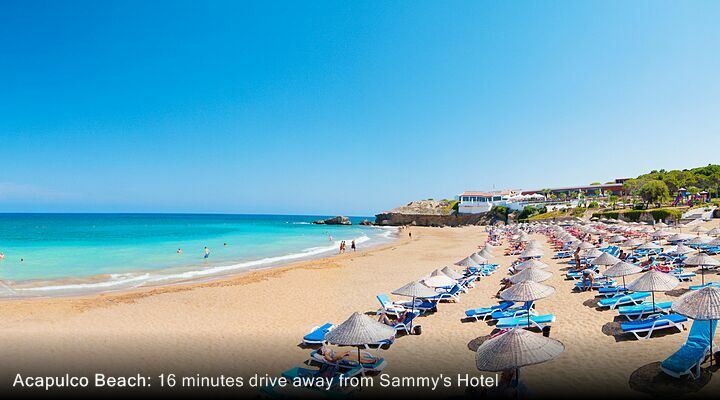 When you book your package holiday at Sammy's with Go North Cyprus, we include a private taxi transfer. 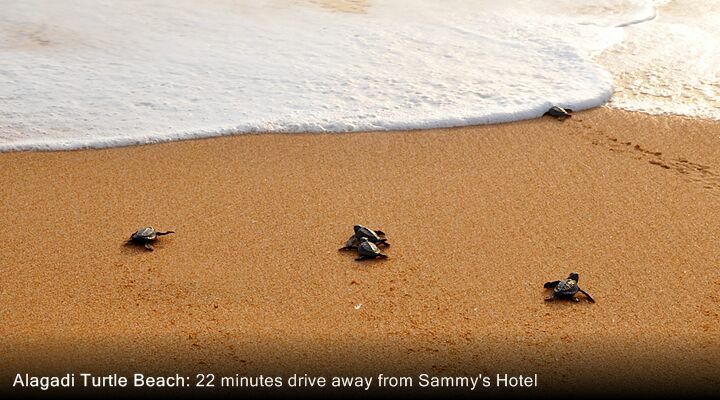 Our helpful driver will collect you and your luggage, and drive you direct to Sammy's in around 45 minutes. 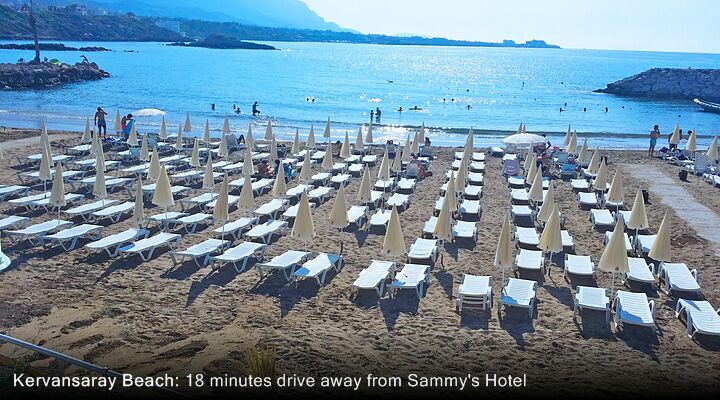 No waiting for others to join your transfer coach, no endless drop-offs, and no arriving so late that you can't get any food - the staff at Sammy's will make sure something is waiting for you however late you arrive from your flight to North Cyprus!